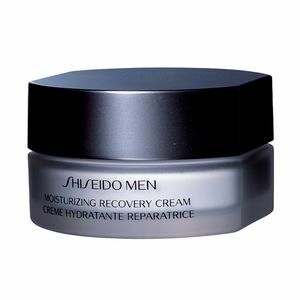 Shiseido Men Moisturizing Recovery Cream is an ultra moisturising cream for male skin that fights the dryness signs and possible after shaving irritations. 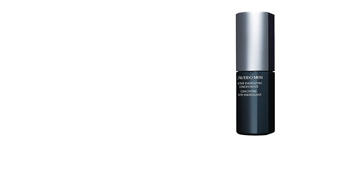 Its rich and fast-absorbing texture balances optimal moisture levels to protect from external aggressions such as changes in temperature, pollution or oxidative stress. 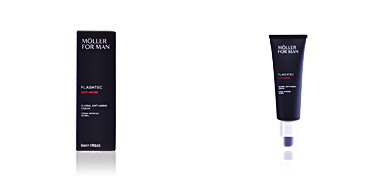 Thanks to this moisture cure, they are attenuated and the aging signs are prevented. 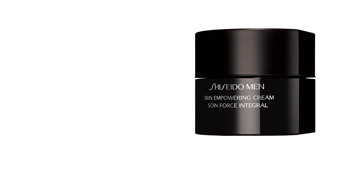 After continued use, the skin looks healthy, radiant and strengthened. 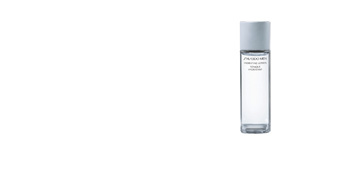 Its formula is flavored with an exclusive aromacological fragrance that favors the well-being and relaxation during its use. 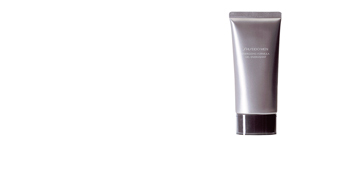 · Thiotaurine, which fights excess of fat in the skin and balances sebaceous levels. 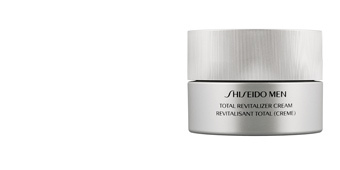 REVITALIZER is formulated with Damage Defense Complex, which helps reveal energized and youthful-looking skin and improve the fundamental strength of skin. 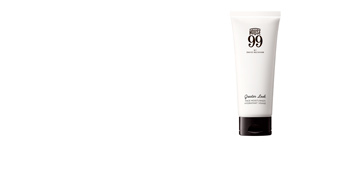 Suitable for men over 18, all skin types. 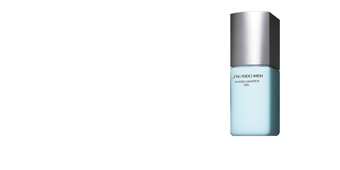 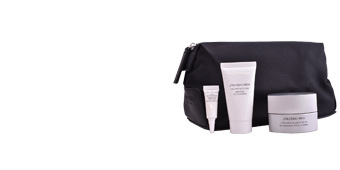 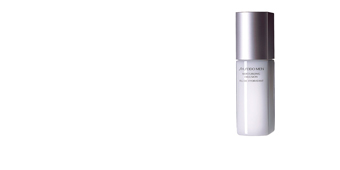 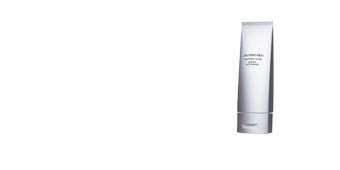 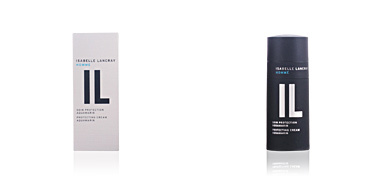 Combine it with other Shiseido Men, such as facial cleansers faciales, exfoliators or toners, for optimal results. 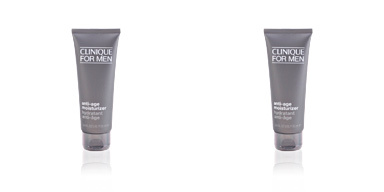 Apply day and night after facial cleansing or shaving. 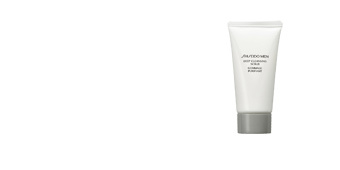 Massage with soft, circular motions, until completely absorbed. 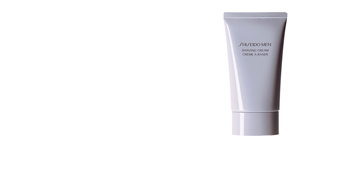 This is the best product for dry mature skin.